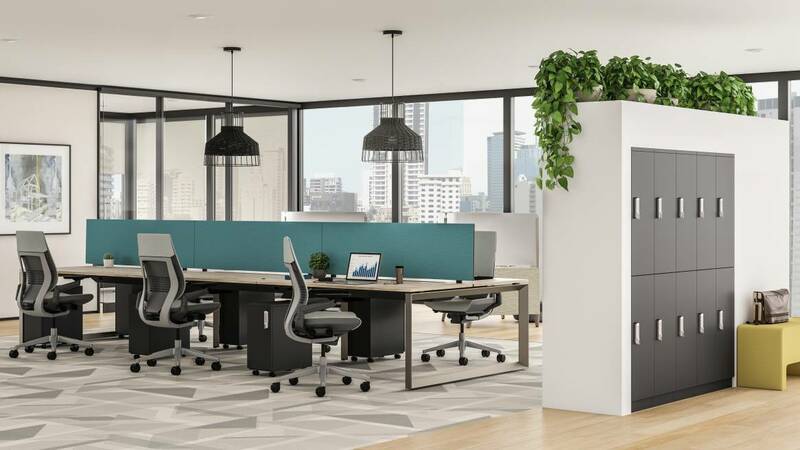 TS Series storage supports the increasingly mobile ways of working with a wide variety of solutions spanning the high performance workplace. 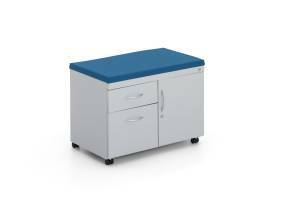 Selection of pedestals, mobile filing, laterals, bins and shelves provide choice when designing workstations. 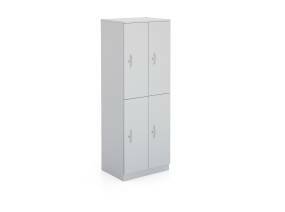 Tall wardrobe or cubby lockers accommodate varying needs of mobile workers. 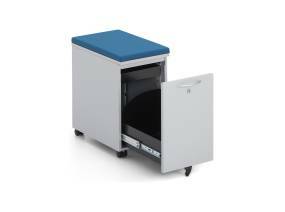 Lateral files support organizational needs for archival filing or shared storage of team supplies. 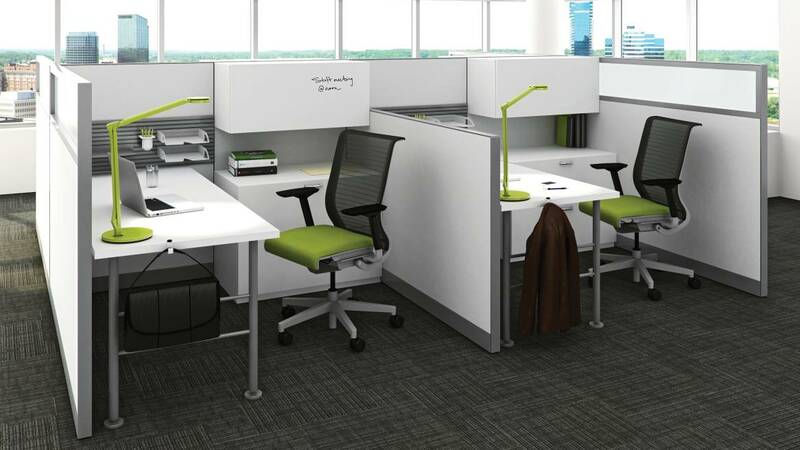 Support change within the workstation, and give people more flexibility and control over where and how work happens. 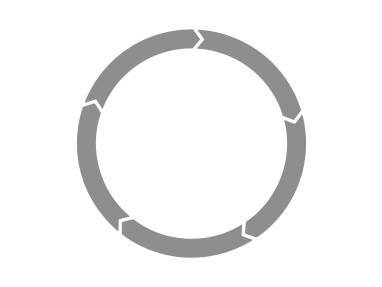 For organizations which frequently reconfigure, mobile products make it that much easier. 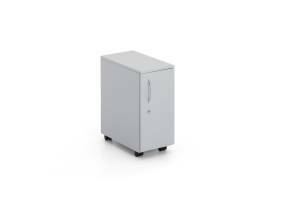 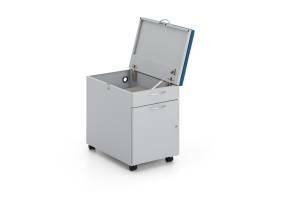 Slim and small-scale mobile pedestals move storage where it’s needed. 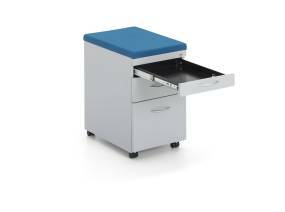 Mobile file centers provide user options for organizing their contents. 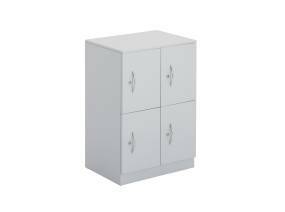 Hinged top pedestals feature a cushion top that opens to provide bag storage and frequently accessed accessories. 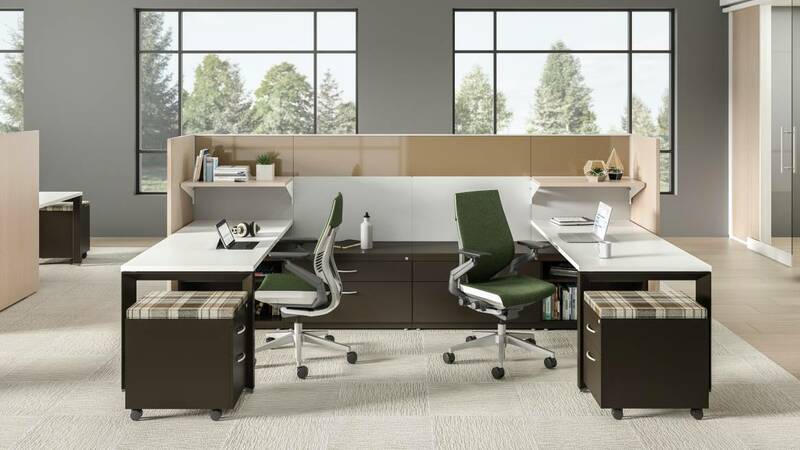 Add workplace storage that’s open, enclosed or protected in a variety of sizes and configurations. 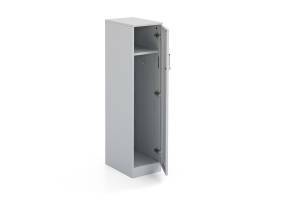 Lockers provide a convenient home base for mobile workers or a secure spot to stow belongings close to workstations.